Good news for those of you who missed out on the “House Mouse” Mini stamp sets that came in and promptly sold out. 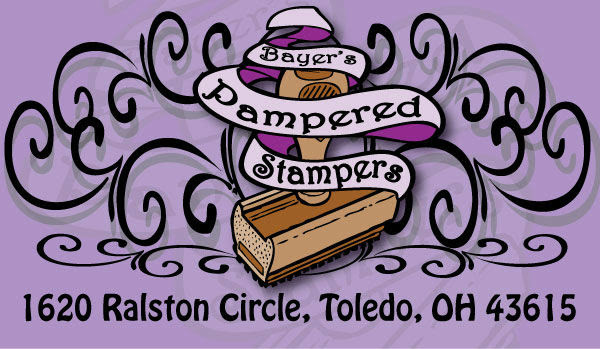 I now have them back in stock along with the Laurel Burch stamps that we also sold out. It’s the last week of the month, so if you haven’t used your coupon or your stamp the month card yet, time is running out! 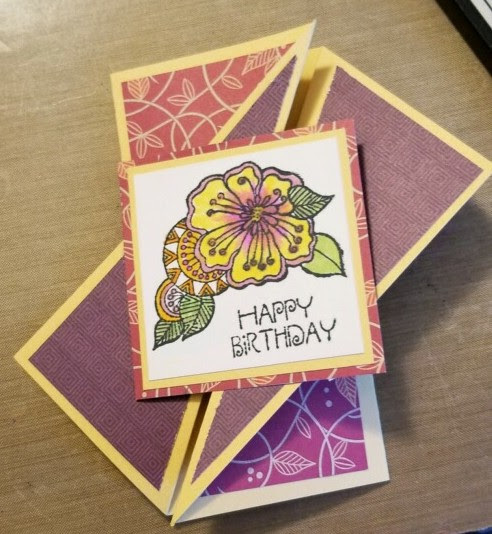 Join us for our free Demo Tuesday, June 26th, at 630pm when Molly Stroh will demo how to make beaded embelishmets for cards and multi media projects ! They are so pretty and easy to make. 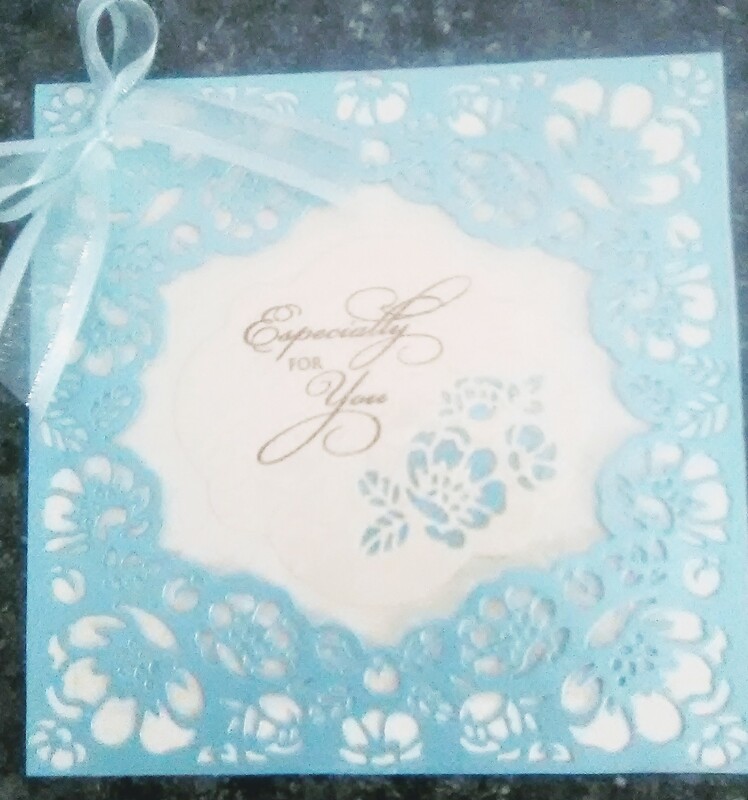 Did you make any of the Twisted gate fold cards that Marilyn demo’d last week? Bring it into share with us and you may win a small prize! Is anybody ready to make Christmas Wreaths? Nancy Pietras and Kathy Snyder are hosting a Wreaths by Natalie class on July 12th in our Classroom. There is still one seat left if you are interested let me know and I will pass it along to them. Saturday, July 21st is our annual Christmas in July event. We will open at 10am with hourly demos, Christmas treats, discounted Christmas merchandise, give-aways and lots of good company! So, as you know, I got in a bunch of new Merchandise last week. Now I need to move out some of the “seasoned” stuff! With that in mind, All Tim Holtz Crazy Birds, Cats, and Dogs stamps and dies are 40% off the original price! 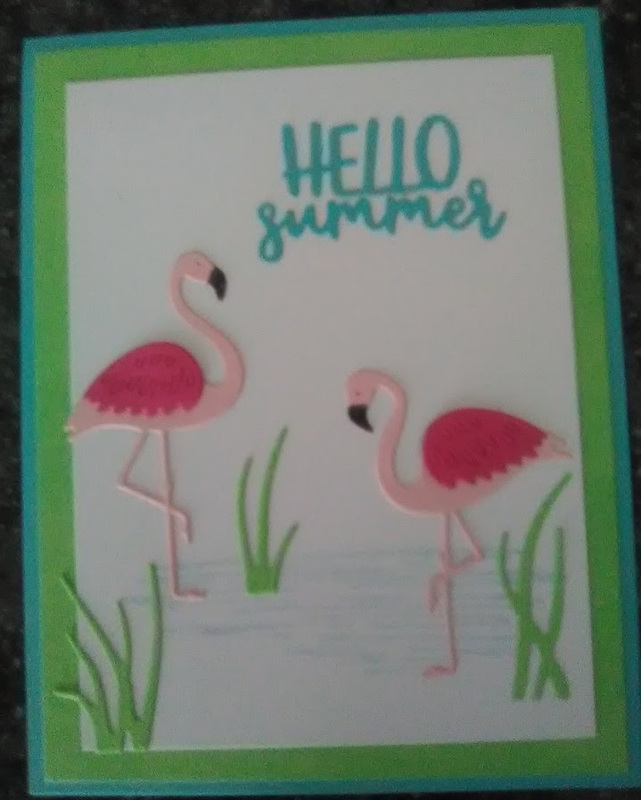 I am also marking a variety of stamps and dies 40% off. They will be in a “sale bin” in the paper room. 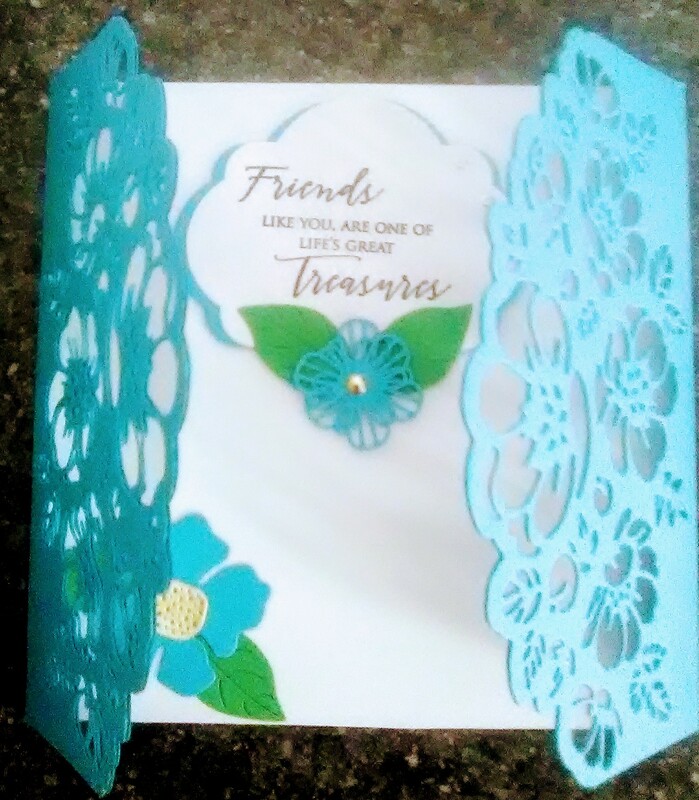 Join us for our free Demo Tuesday, June 19th, at 630pm when Marilyn Kayne will demo how to make a twist gate fold card! How fun! Did you use some of the Distress Releif Spray that Beverly demo’d last week? Bring it into share with us and you may win a small prize! Room opens at 12 noon on Friday and stays open until4pm on Sunday. Join us for our Make & TakeThursday 1-5pm or Saturday 1230-330pm. $1 per card. 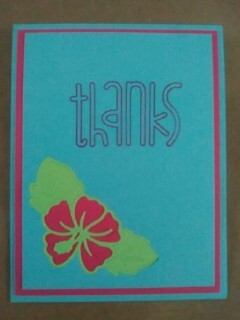 Limit 3 cards of each design.We provide all materials. Lots of fun! I got in a whole bunch of new stuff last week! 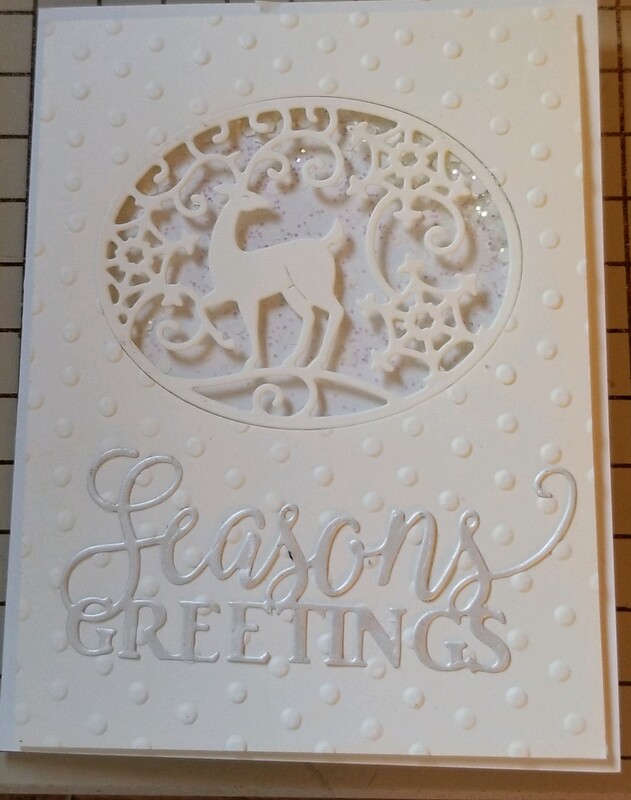 More stamps and dies and GLUE from Lawn Fawn. 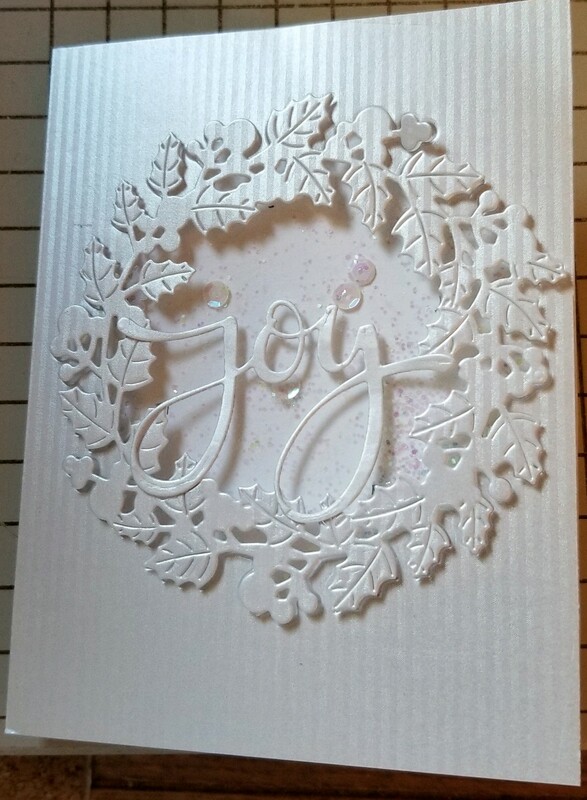 Gorgeous Glitter Paper from The Paper Cut! Two displays full of Mini stamp sets! One display is of House Mouse stamps and the other is Laurel Burch. They are so cute! And only $2.99 ea! I also recently received some new “Gone Camping” paper from Carta Bella and “A Dog’s Tail” paper from Echo Park. 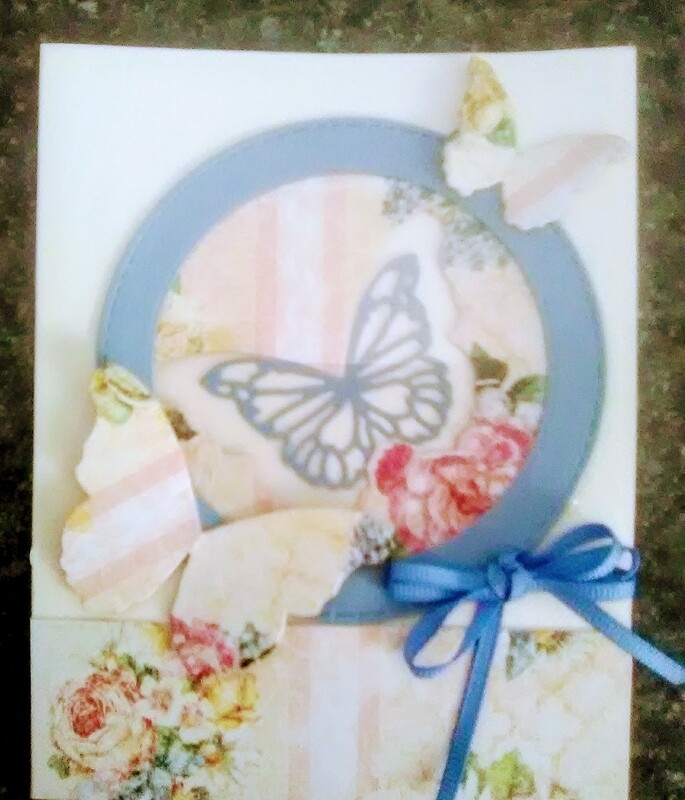 Join us for our free Demo Tuesday, June 12th, at 630pm when Beverly Mason will demo how to use Tim Holtz Relief Spray. Her samples are really striking! Did you do some of the “String Painting” that Barb demo’d last week? Bring it into share with us and you may win a small prize! Is anybody ready to make Christmas Wreaths? Nancy Pietras and Kathy Snyder are hosting a Wreath making class on July 12th in our Classroom. There are just a couple of seats left if you are interested let me know and I will pass it along to them.